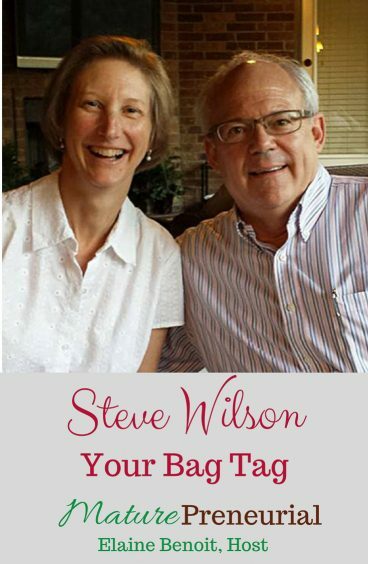 Steve Wilson, pictured with his wife and co-founder, Rebecca Wilson, is the managing partner of YourBagTag.com, a website offering innovative, custom luggage tags and name/ID solutions to world travelers, scuba divers, sports teams, and a broad range commercial businesses. 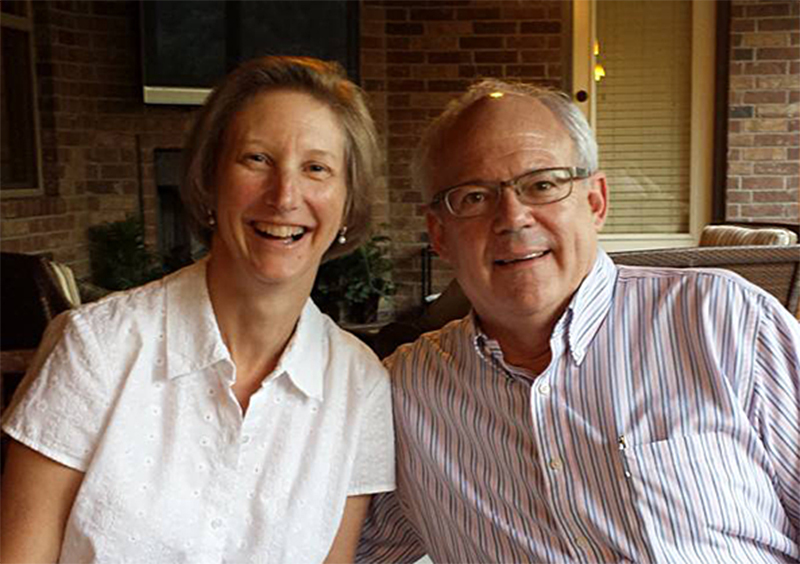 Steve Wilson is a 30-year veteran of the technology industry. He has held roles in digital strategy, web communications, product marketing, business development, and product-line management for international brands such as Walmart Inc., McDonald’s Corporation, Microsoft Corporation, and Oracle Corporation. Steve and Rebecca started Your Bag Tag in 2006 after a friend came to Rebecca with an existing luggage tag and asked if she could develop a better one. From that first prototype, Steve believed the couple could market Rebecca’s tags on the Internet. He developed a simple website and sales took off immediately. 15% Discount – Enter MATPREN15 at checkout! What were you doing before PC’s? Where you still at the companies that you mentioned when the PC’s came out? What gave you the idea of going from working at McDonalds to that idea? Do you work at something else or is this your business now? Do you have to work there or is the business self-sustaining? What is one of the most successful ideas you implemented for the business? Are you talking about SEO in particular? Do you still have the stuff that you bought for that? 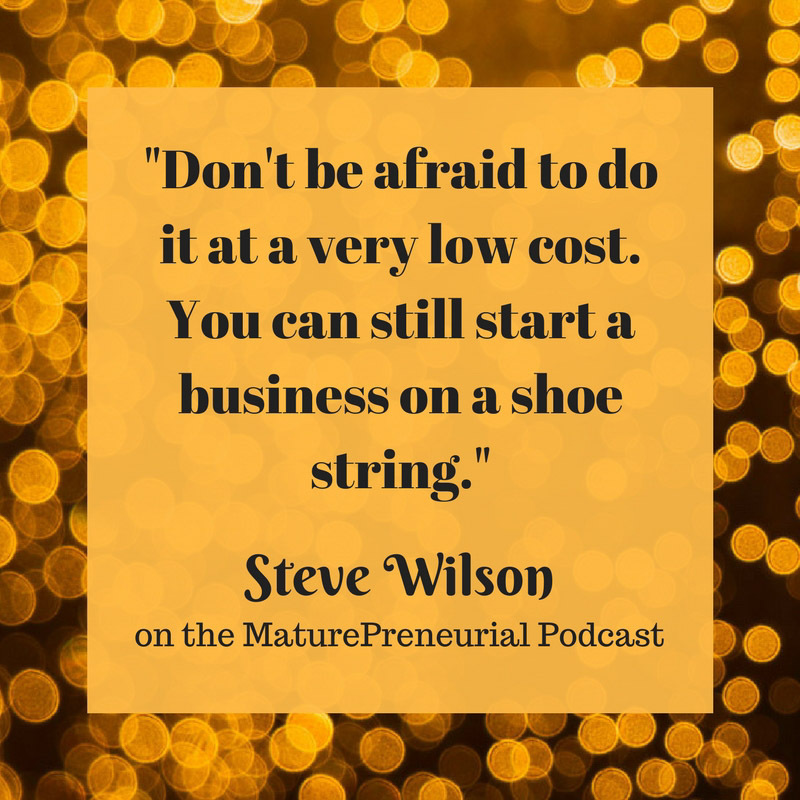 Is there anything that you did that catapulted you to the next level of your business? Can you give advice to someone just starting out on their own entrepreneurial venture? What is the most surprising thing you have discovered once starting your endeavor?